This is perfect for your little one! Have your little one enjoy spa treatments while you take one for yourself and relax! 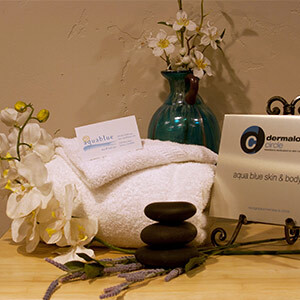 This includes a relaxation massage followed by a mini facial. Great for parties! Ask us how we can accommodate this.